Voted Product of the Year is a prestigious award presented to products that have been chosen by consumers based on a study conducted by ACNielsen, one of the leading global research companies. The products chosen are the ones that have proven to be the most impressive when it comes to their functionality and innovation. 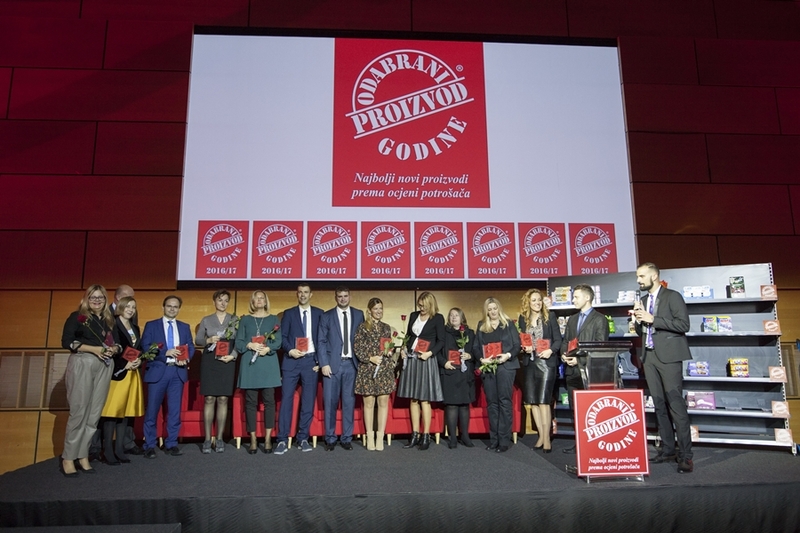 The Voted Product of the Year award was organized in Croatia for the first time this year, providing consumers with a chance to choose their favorites from a total of 65 products in 21 categories. The partner of the project, Konzum supermarket chain, will make sure that the voted products of the year displayed on the shelves of its stores are marked with the Voted Product of the Year logo, and will thus enable its buyers to buy the best consumer-voted products. 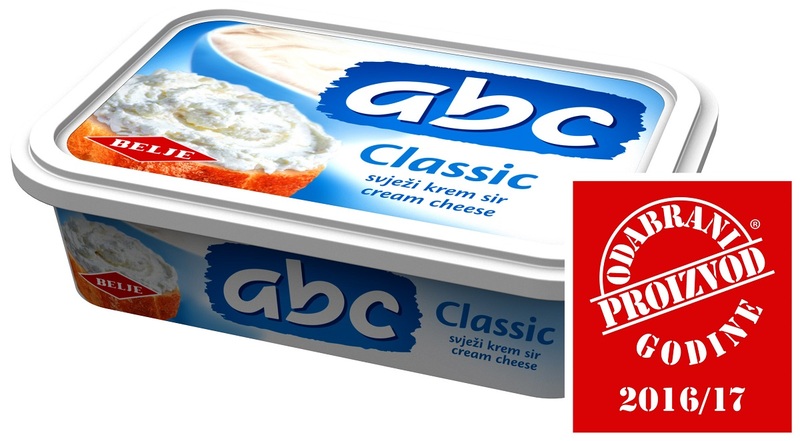 ABC fresh cream cheese by company Belje was voted the winner in cheese spread category, after receiving the same recognition earlier this year by consumers in Slovenia at the Produkt leta awards. Since its production is based on only three natural ingredients – milk, cream and a touch of sea salt, without any artificial supplements or preservatives, the constant high quality of the product is guaranteed. “To have one of our products voted as the best in its category represents a great honor for us. The Voted Product of the Year Award is yet another valuable recognition in a series of awards regularly won by ABC Fresh Cream Cheese. We would like to thank the project organizers and point out that we will be proud to feature the Voted Product of the Year logo in all our activities”, said Davor Bošnjaković, managing director of Belje. 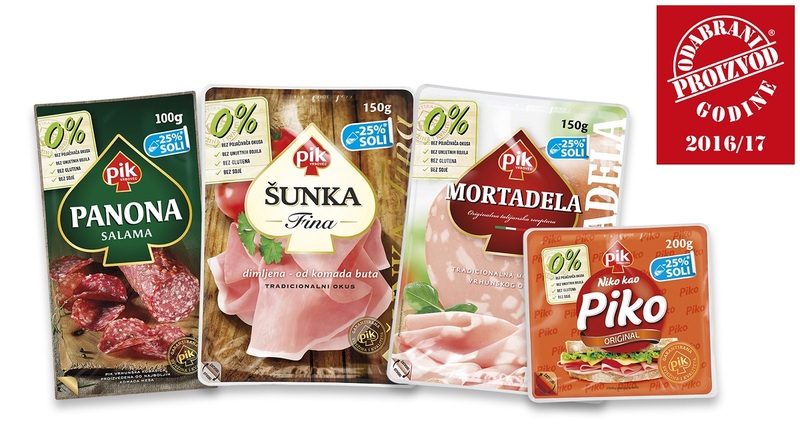 The complete assortment of PIK Vrbovec sliced products was awarded in meat product category. PIK sliced products contain no taste enhancers, artificial colors, gluten or soy and contain 25% less salt. 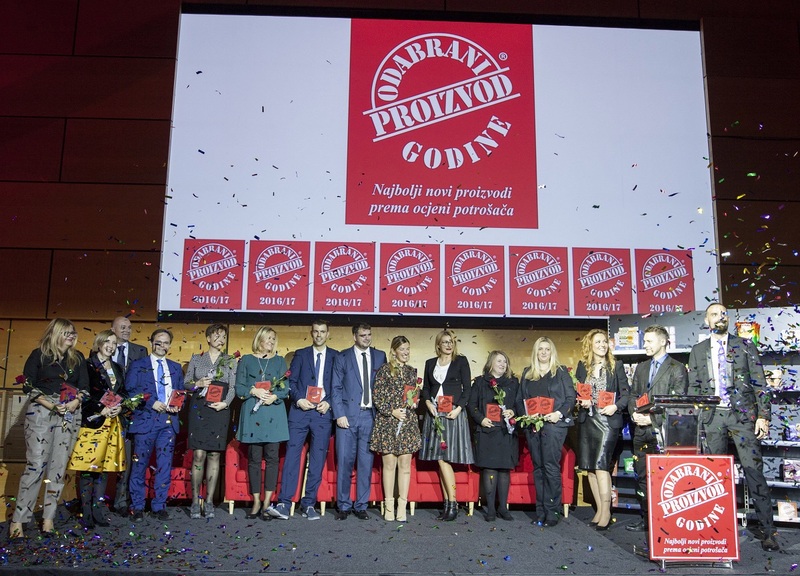 “Thanks to continuous investments in product quality, following trends and a business philosophy focused on the market and the consumer, PIK Vrbovec is a recognizable brand and a market leader in Croatia, additionally strengthened by this award. The market responded positively to the innovations we have introduced and admires PIK Vrbovec as a trusted partner, but these type of awards, based on the consumer votes, are definitely the motivator that moves us forward.”, said Tihana Vujčić, marketing director in PIK Vrbovec.